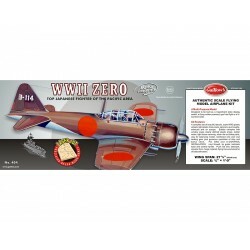 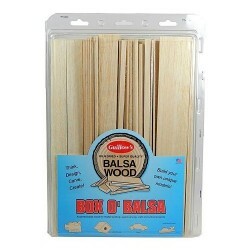 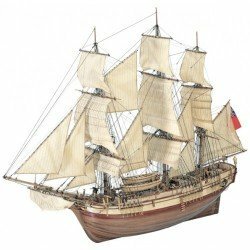 Balsa Wood Kits There are 15 products. 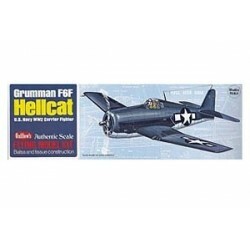 Hellcat 1/30 Kit. 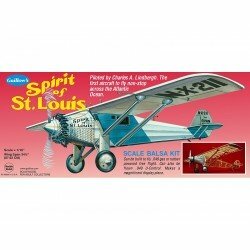 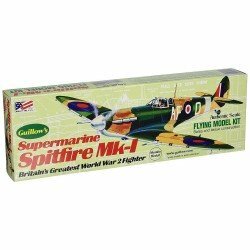 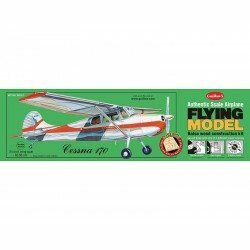 Balsa Flyer Guillows Kit. 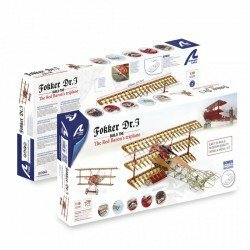 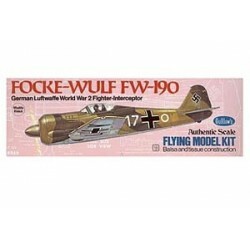 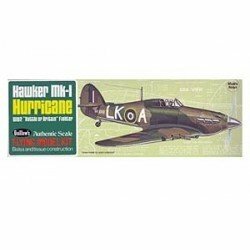 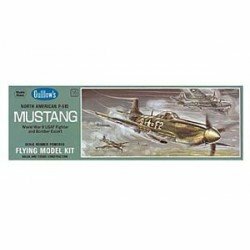 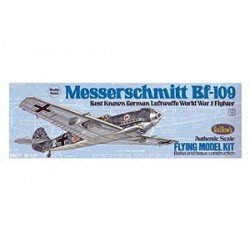 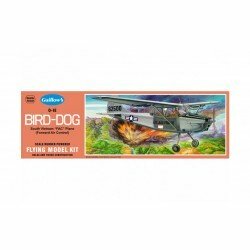 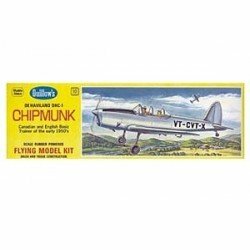 Focke-Wulf 1/30 Balsa Flyer Guillows Kit.